John Toornstra, owner/operator John's Place Inc.
and will always be fair with their customers. 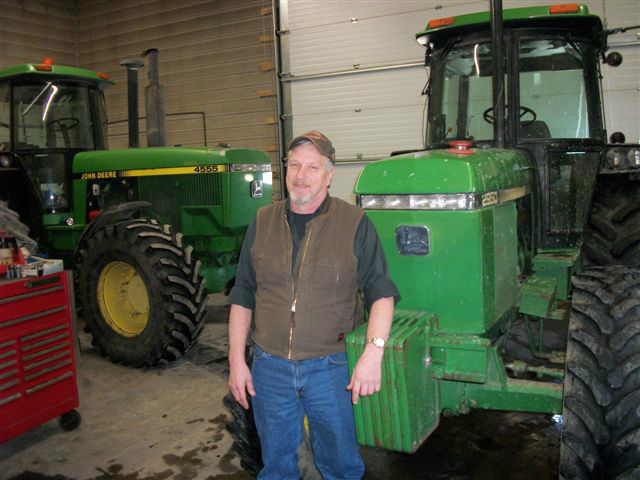 John's Place in Dresden is your best choice for farm equipment repair, and maintenance. John and Kyle service all makes and models and perform all repairs with skill and the determination to do it right, the first time. John's Place Farm and Auto Repairs believes in honesty and integrity and will always be fair with their customers. They have the experience and training to bring you the highest quality work in the area. They are centrally located in the Chatham-Kent at the south-end of Dresden. 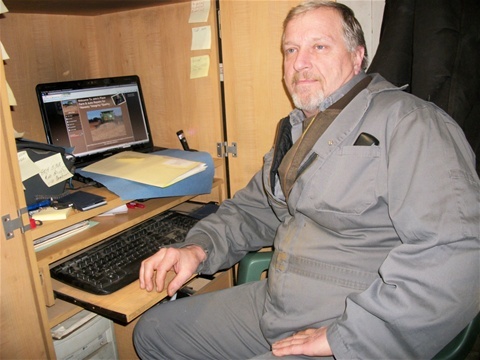 John's Place Inc. Farm and Auto Repairs was started in 1994 by John Toornstra. He recognized a need in the area for a repair facility that could repair all makes and types of farm equipment as well as classic and collectible cars. 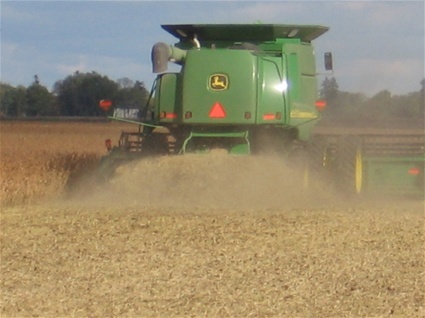 His goal has been to bring quality work and honesty with competitive prices to the Chatham-Kent, Lambton-Middlesex area.